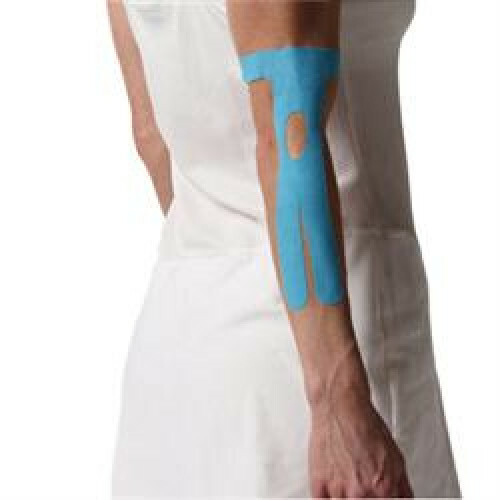 SpiderTechTM taping applications provide active, dynamic support to the desired area. The professionally engineered product improves feedback and timing of supporting muscles. The improved performance of muscles helps to restore normal activation. The application provides prevention of further injury and helps protect during healing.